CSKA Moscow currently stands second in the Russian Premier League behind leaders Zenit St. Petersburg. 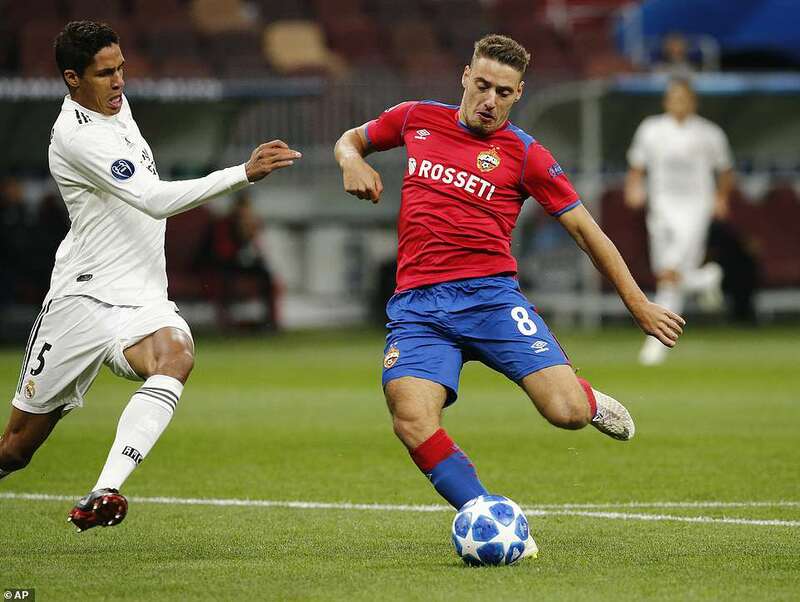 CSKA Moscow, who finished second in the league behind Lokomotiv Moscow last season, placed last in their UEFA Champions League group this term in a group which included Real Madrid, AS Roma and FC Viktoria Plzeň. The Russian powerhouse, however, by virtue of finishing fourth in their UEFA Champions League group did not transfer into the UEFA Europa League. However, CSKA Moscow does remain on course for UEFA Champions League action next season by virtue of their current league form this season. 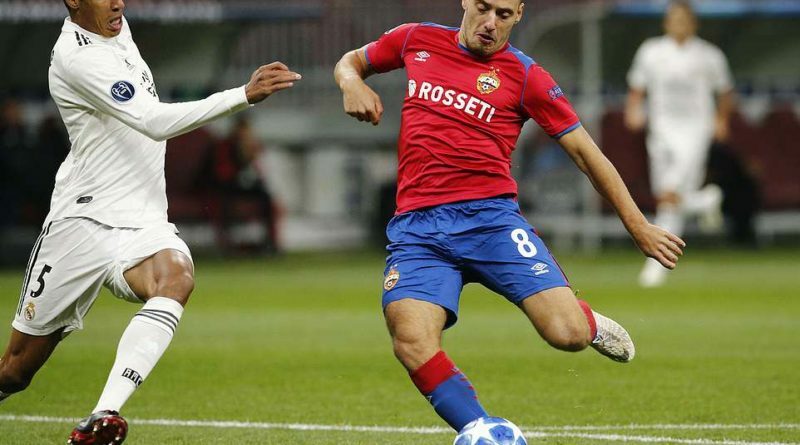 CSKA Moscow and Croatia playmaker, Nikola Vlašić, who netted three goals in six UEFA Champions League games in 2018/2019, has been directly involved in six CSKA Moscow goals in the league this season (four goals, two assists). 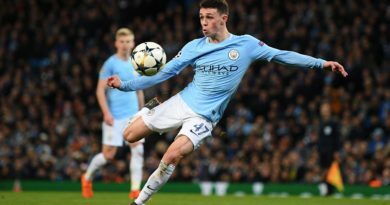 The rejuvenated 21-year-old Croatia international, who is currently on loan at CSKA Moscow from English Premier League club Everton, has otherwise enjoyed a relatively enjoyable season with the Russian giants after an uncertain season with the Toffees last season. Vlašić has since been named in Croatia’s Euro 2020 qualification games against Azerbaijan (March 21) and Hungary (March 24). 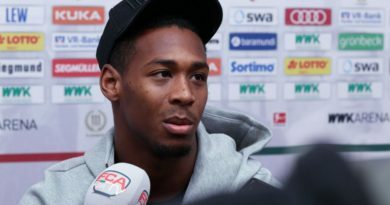 CSKA Moscow’s one on one interview with Nikola Vlašić, exclusively for FOX Sports Radio 96.9/1340 AM, touched on the Croatia international midfielder’s form with CSKA Moscow, Croatia’s Euro 2020 qualification campaign, as well as the possibility of joining CSKA Moscow permanently from Everton.